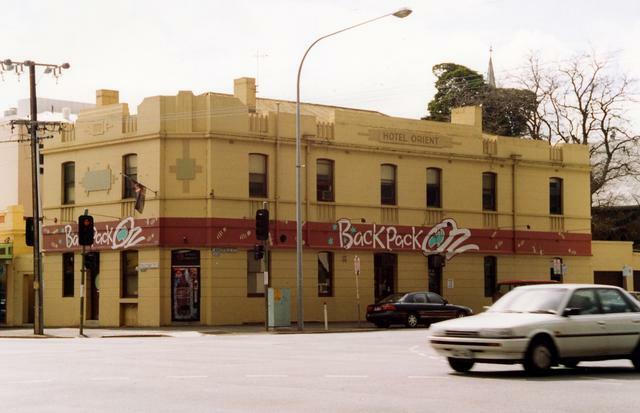 "Just a comment on the Orient hotel in Adelaide South Australia located at 144 Wakefield St, It was called the Earl of Zetland for many years up until it was closed as a Pub and became a backpacker Oz. 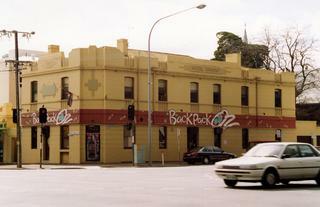 I was a patron of the hotel in the mid 70's as it was close the Telecom training centre in that was located in the old now gone Simpsons building in Pirie St.
At Lunch time some days it was out the back door of Simpsons building and across Gawler place and we were there, in the Zet as it was affectionately called by those attending courses at the TTC and was the more or less the adopted watering hole of the TTC. Love your web site. Kim Walker"